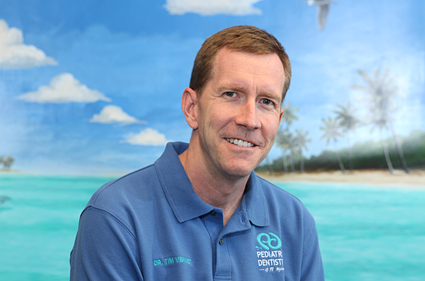 The City Beat News (CBN) awarded Pediatric Dentistry of Ft. Myers, Dr. Tim M. Verwest, DMD the 2016 Spectrum Award of Excellence in Customer Satisfaction. The Spectrum Award was established to spotlight companies providing exceptional service and experiences to their customers. Research is done annually and is independent and unbiased. Spectrum Award winners are rated using exclusive research and proprietary algorithms.